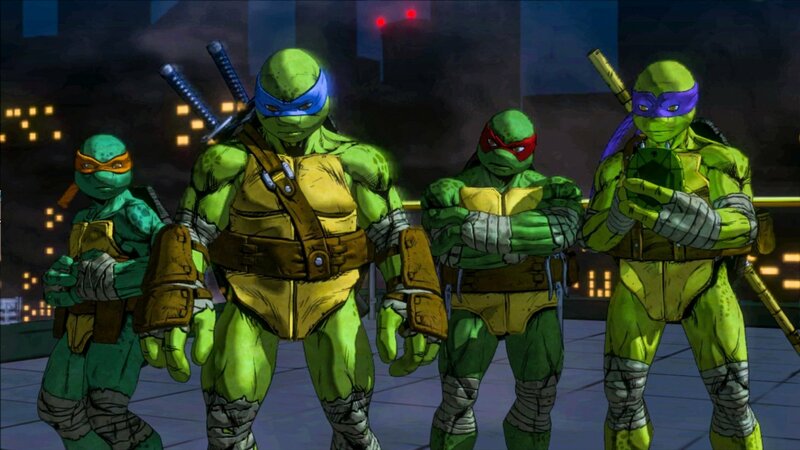 First gameplay trailer for the new TMNT: Mutants in Manhattan game, featuring Leonardo, is out! Looks fun man.. Haven't heard a lot about this game since the last update, but good to see that this is coming along nicely. Shouldn't be too long before we get more concrete info about the game!